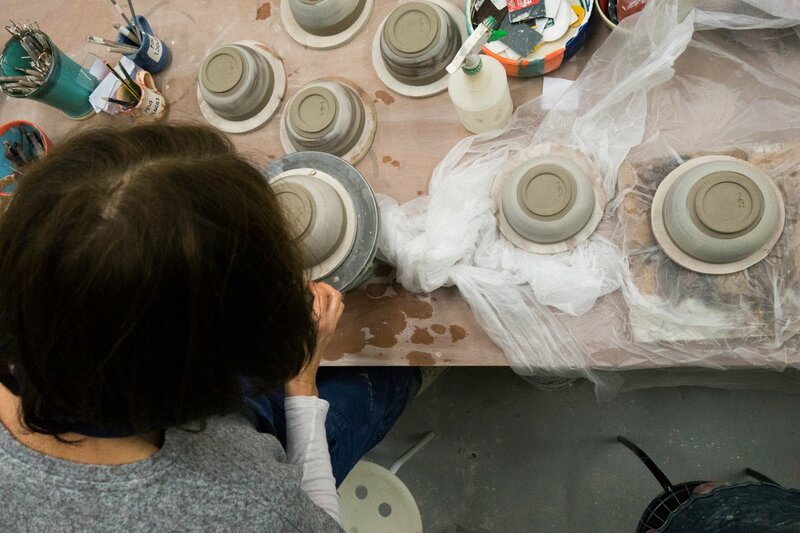 Pottery Gagliano is a pottery studio in Brighton and Hove where many people of all ages come regularly to flex their creative muscles, get their hands dirty and find some calm in a busy week. 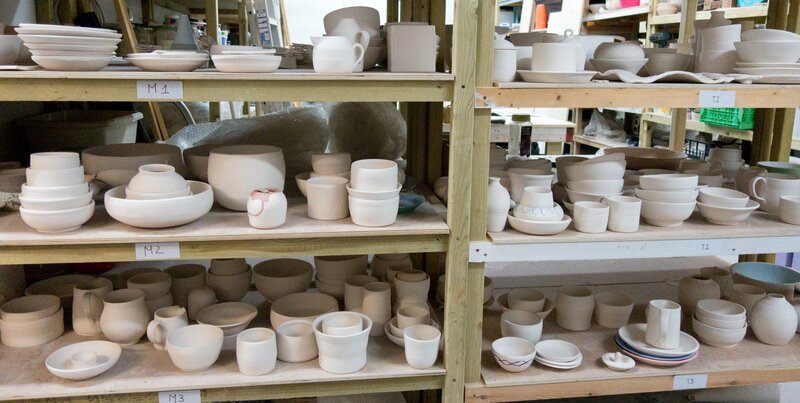 We provide pottery courses for complete beginners and more advanced potters and for two days a week offer Open Studio access for those who already have experience and wish to work on their own self-guided projects. The studio was founded in 2001 by Roberto Gagliano who continues to teach the classes, encourages and inspires everyone generally. He is also able to offer one to one tuition and happy to discuss possible commission work. 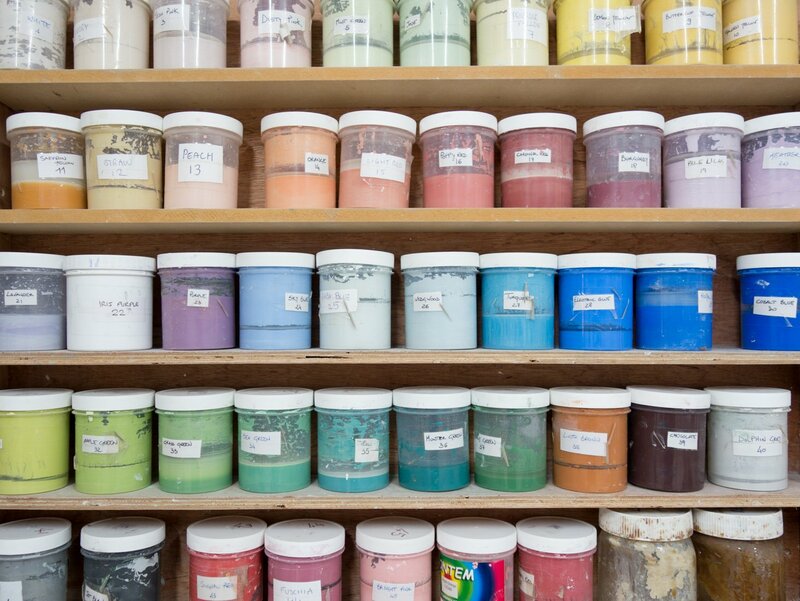 The studio is sometimes available for one-off group parties or events. Please contact us with any enquiries. 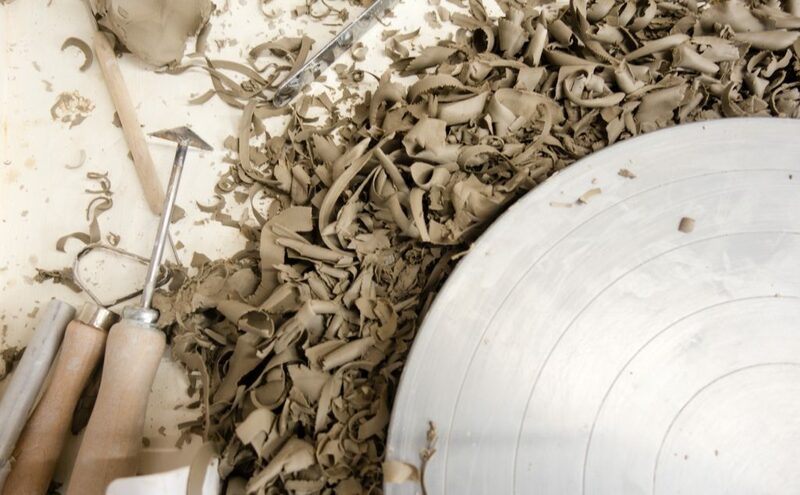 Release your inner potter get your hands dirty and play with clay! A course providing an overview of both hand-building and wheel throwing techniques. 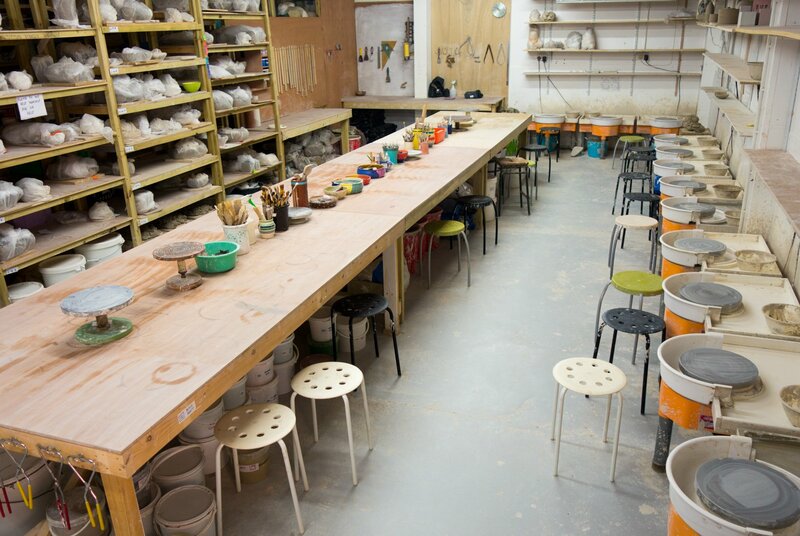 Great introduction to pottery or to brush up on your skills. A course for those who want to focus solely on wheel throwing techniques. Perfect for complete beginners or competent throwers who wish to move their skills on to the next level. Available to competent potters who are happy to work without tuition on their own creative projects. Pay by the hour to use our wonderful studio facilities. Thank you for visiting our website and remember… anything is possible at Pottery Gagliano!